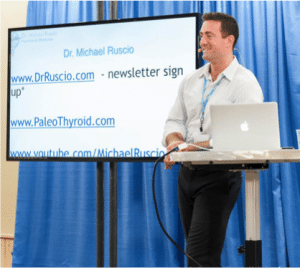 Dr. Michael Ruscio is a functional medicine doctor who specializes in treating SIBO (Small Intestinal Bacterial Overgrowth) and balancing hormones. 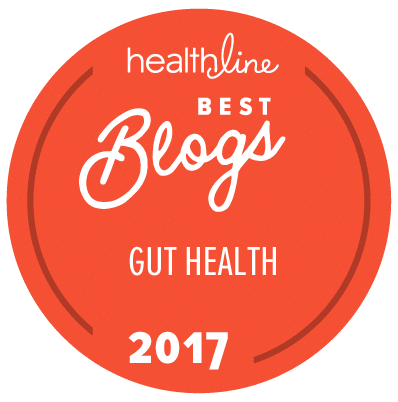 He has literally hundreds of clients with IBS or IBD, and he is an avid researcher. I was wondering if you could provide us with a transcript of this interview. I am sometimes having a hard time hearing and understunding what the Dr. Says. Especially being a non-native English speaker. It would be really helpful! He also recommends the SIBO Breath Test and a general parasitology stool test. I hope this helps! For whatever reason, it’s not working on my phone. Does he recommend doing an elemental diet and using natren probiotics for SIBO? This was a fascinating listen. My first order of Absorb Plus arrived yesterday YAY! I am kicking off the IBD remission diet now and had a question around the Blastocystis Hominis parasite. Is there recommended 3 x 10 drops of Wild Oregano Oil enough to tackle this or do you recommend something else more targeted.